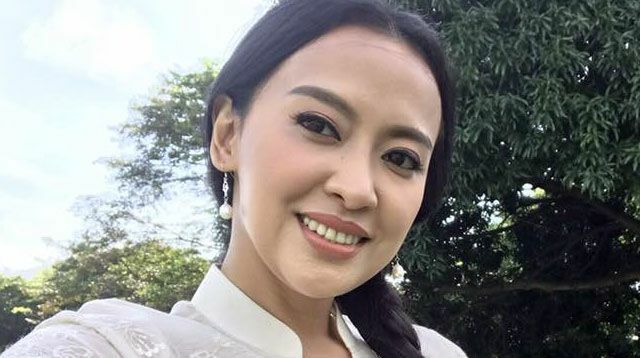 Presidential Communications Operations Office (PCOO) Assistant Secretary Mocha Uson is once again on the hot seat for her latest gaffe where she reportedly posted another fake news item. Meanwhile, her caption called out Vice President Leni Robredo and Senators Bam Aquino, Antonio Trillanes IV, and Risa Hontiveros to also find time to visit the fallen police officer. But Uson’s move backfired as it turned out that the Inquirer article was actually published a year ago. This comes after she posted a controversial statement on the “difference” between murder and the killing of criminals. Para lang malinaw mga ka-DDS.#firemocha means kick her out of public office. Not set her on fire. #FireMocha because she is incompetent. We deserve better people like Judy Taguiwalo and Gina Lopez in government. You can thank Ninoy later. Long ago, the the Philippines lived in harmony. Until the #FireMocha attacked. She hates yellow pero nakiholiday din kahapon. Nescafe: How do you like your Mocha?